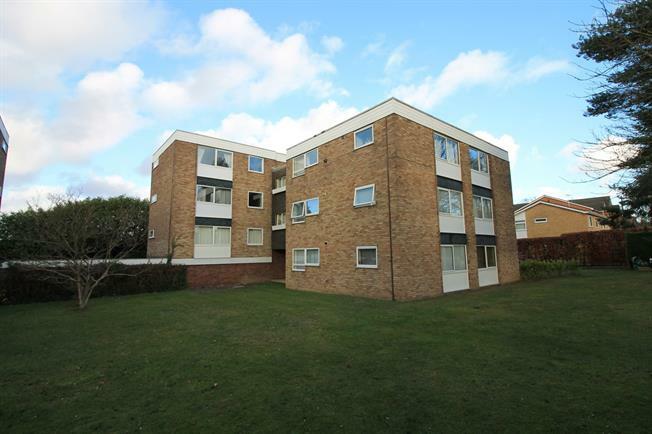 1 Bedroom Flat For Sale in Camberley for Asking Price £169,950. Carson & Co are pleased to present this fantastic ground floor apartment within short walking distance to Camberley Town Centre, train station and easy access to the A30/M3. Ideal for first time buyers or buy-to-let investors there is a long lease of 148 years, with the property being conveniently offered with no chain. Additionally, the well presented accommodation comprises living room with feature fireplace, kitchen which has a cupboard with plumbing for a washing machine, bathroom and a double bedroom. The property also benefits from gas central heating. To the outside, there are communal gardens as well as three allocated parking spaces in total for the property, with one of them being a car port. The monthly maintenance charges are circa 100 per month with this also including buildings insurance.